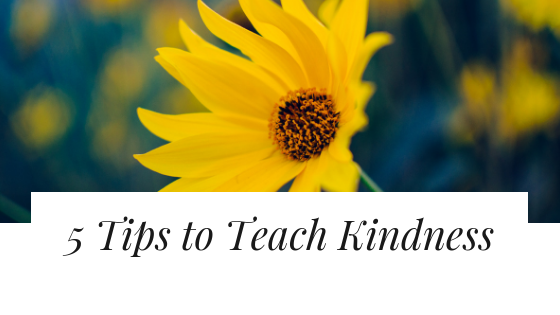 Are you teaching your kid to be kind? When one of my sons was in the 1st grade he had a speech deficit and there was this one kid that teased him. For whatever reason this little kid had it out for my kid. Fortunately, things worked out and the two became friends by the end of the school year. Here are some proven ways to teach your kids to be kind to others. Practice RAOK in front of your children. Children imitate what they see us do and what better way to teach kindness than to practice kindness. 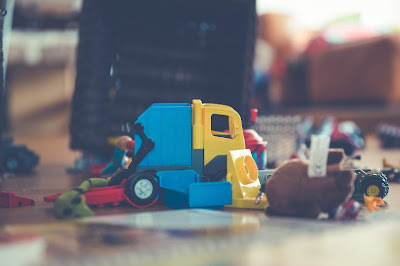 Each year we have the kids gather old toys and clothes they've outgrown and they get to choose a local charity and make a donation. One year we donated their old bikes to a local charity that re-purposes bikes and re-gifts to children during Christmas. This year the kids are old enough to volunteer to help the charity prep bikes and we are looking forward to helping out. Handwritten thank you notes are a great way to spread kindness. My grandma loves getting handwritten cards from the kids thanking them for gifts she sends. Penning thank you cards is also a great way for kids to get in a little extra handwriting practice. 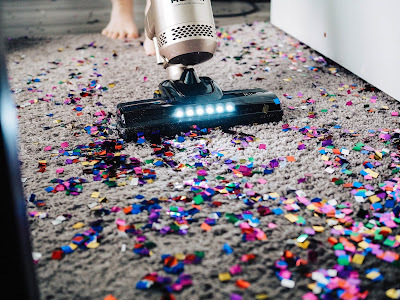 Chores help kids learn the value of working together. Many hands make light work and getting the kids involved in cleaning up is a great way for them to learn to work with others. Maybe have your kid hold the dustpan while you sweep or help sort laundry. Team work makes the dream work. Volunteering is a great way to teach kids the importance of serving others. Buy a few boxes of cereal to donate to the local food pantry or sign up to ring the bell for the Salvation Army or visit with residents of the local nursing home. Each year the youth of our church sing Christmas carols. Although we typically schedule an hour or two, we usually end up staying a little longer as it's always so much fun. You can even visit your local library to check out books on kindness like Henry Is Kind by Lynda Ryden. Our friends at Cadence Book Group sent us a copy of Ryden's book to review. Henry Is Kind is a great way to introduce and reinforce the importance of being kind. 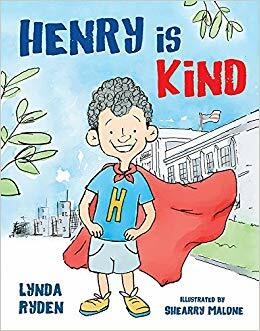 Henry is Kind (9/2018; Hardcover $16.95; ISBN: 978-0884486619; Grades K-5; 32 pages), a classroom-tested resource for social and emotional learning. What are some ways you help teach your kids to be kind?